Get ‘Star Wars: The Last Jedi’ Movie Invites When You Subscribe to a Globe Streamwatch Bundle! Star Wars fans are in for a treat this Christmas, as Globe At Home gives away invites to the highly anticipated film Star Wars: The Last Jedi. In the latest chapter of the beloved film franchise, Star Wars: The Last Jedi sees Luke Skywalker’s return as he guides Rey develop her newly discovered powers, while the war between The First Order and The Resistance wages on. 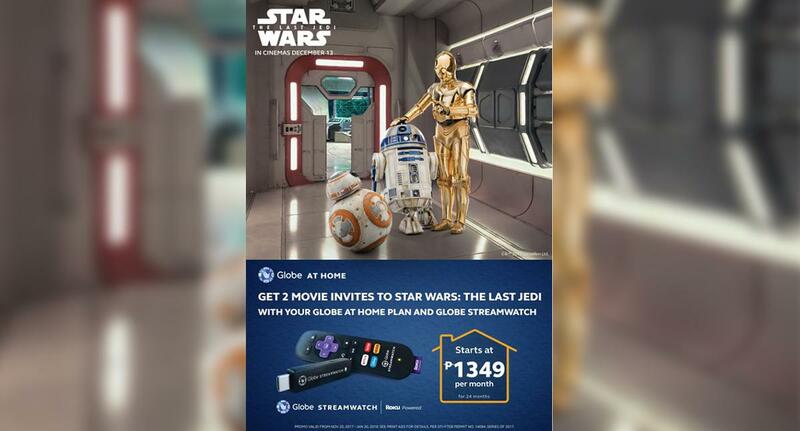 From November 30, 2017 all new Globe At Home subscribers who also purchase a Globe Streamwatch Roku Powered device through Globe website, hotline, mall activations, and Globe stores in select locations will automatically receive two Star Wars: The Last Jedi movie tickets through GMovies. Passes may be redeemed starting December 13, 2017. They can also catch up on previous Star Wars titles with their new Globe At Home Plan & Streamwatch device through free access to HOOQ and Disney channel apps. 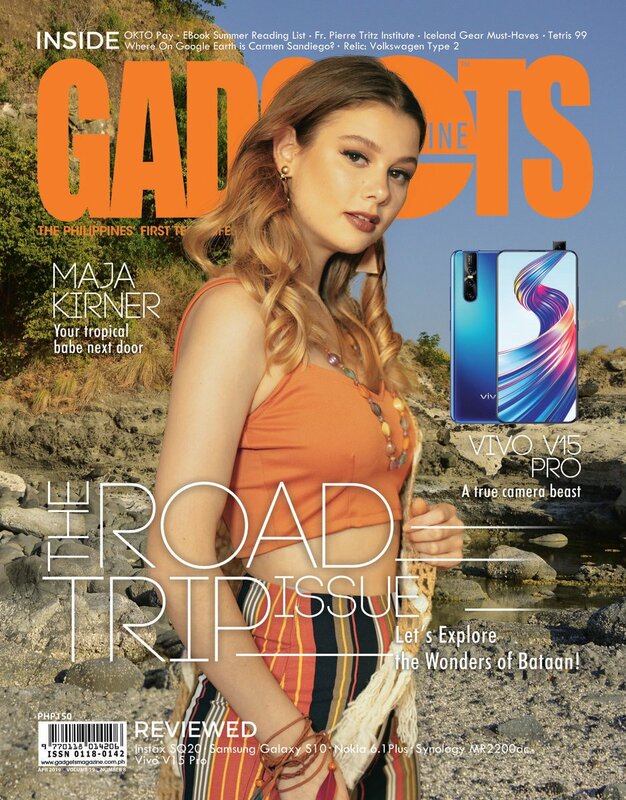 Globe Streamwatch is the telco’s newest streaming device that allows customers to watch a variety of content across free and paid channels in different categories including sports, lifestyle, fashion, and more. 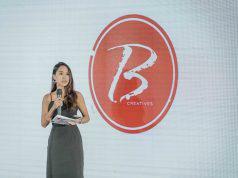 It comes with three months access to top streaming content partners such as Netflix, Disney Channel Apps, and HOOQ. Globe Streamwatch is available as an add-on for Globe At Home plans,month for 24 months, or for a one-time cash out of P 999. Promo runs until January 20, 2018, PER DTI-FTEB PERMIT NO. 14094 Series of 2017. For more information about the promo, please visit www.globe.com.ph/broadband/StarWars. To subscribe to a Globe At Home plan, visit the website at https://shop.globe.com.ph/products/broadband/, call the Globe hotline at 730-1010, or visit any Globe Store. Previous articleEnjoy the Great Outdoors on These Day Trip Ideas Near Manila with the Kia Sportage.